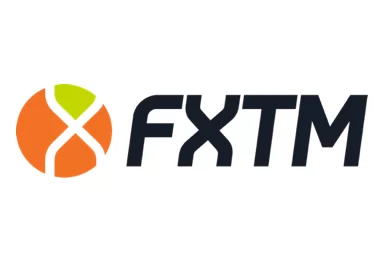 Forex.com is a major US forex broker that offers its clients a choice of several accounts (listed above) and two trading platforms. In addition, the broker offers swap-free accounts to investors of Islamic belief. As you can see, the trading conditions offered by Forex.com are pretty good. One can open a Standard account by depositing just $50 and use competitive spreads, averaged 1.3 pips on EUR/USD. 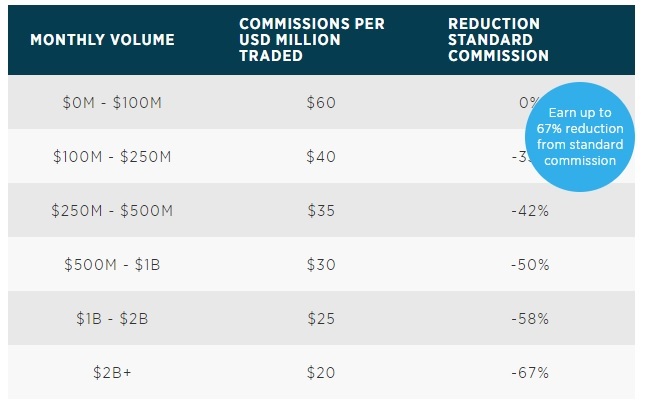 Of course, the best spreads are available on the Direct Market Access (DMA) account, where traders are charged a commission, based on their monthly trading volume. Forex.com is a reliable broker with strong regulation and almost 20 years of experience in the forex industry. The brand is operated by GAIN Capital Group, LLC – a registered futures commission merchant and retail foreign exchange dealer with the US Commodity Futures Trading Commission (CFTC). As required by US law, the company is also a member of the National Futures Association (NFA). US regulation is one of the strictest in the world. First of all, US brokers are required to maintain a net capital of at least $20 million to guarantee customers’ positions. Second, they are only allowed to provide leverage up to 1:50 due to investor protection concerns. On top of that, US brokers are subjected to is the so called FIFO (first in, first out) rule, which means that hedging is not allowed. Needless to say, the CFTC and NFA are quite strict in enforcing their regulations and guidelines. If a regulated company fails to comply with any of the legal requirements, the fines are pretty heavy. In addition, we would also like to mention that apart from Forex.com, Gain Capital Group is operating the brands City Index, GTX, and Gain Capital, as well as the advisory CFD business Galvan and futures provider Daniels Trading. All subsidiaries of the group are duly regulated in the countries of their operation, including Canada, Australia, Hong Kong, Japan, and UK. Forex.com US offers trading in three groups of assets: forex, precious metals (Gold & Silver), and futures & futures options. Those assets can be traded on two trading platforms: the broker’s proprietary trading solution, and the widely used MetaTrader 4 (MT4). Both of them are available as desktop download, web-based version, and mobile apps. The Mt4 hardly needs an introduction, as it is the most popular forex trading platform. Nonetheless, if you need more information, you can find it here. 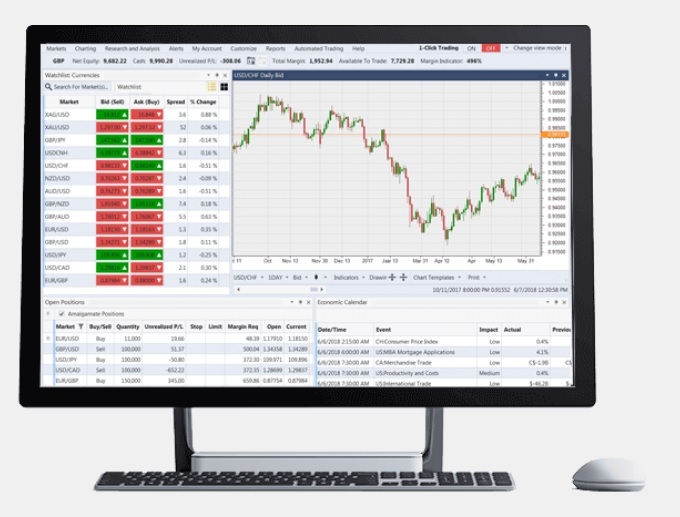 Meanwhile, Forex.com’s in-house platform is customizable and equipped with advanced trading features, such as professional charting, Integrated trading strategies and research and analysis tools. There are four easy ways to fund your account with Forex.com: Debit credit cards, wire transfer, eCheck (ACH) and check. Keep in mind that funding by credit card is not available at the moment. 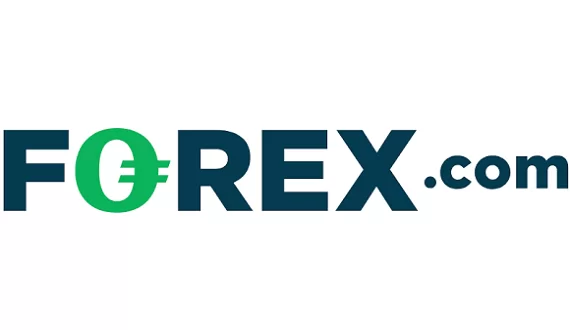 The sole fact that Forex.com is one of the few brokers left operating on the US market is already a guarantee for quality service and security of funds. This is a retail forex brand of Gain Capital, a global publicly traded company, which meets high standards of corporate governance, financial reporting and disclosure.